Search for Your Yacht Today! 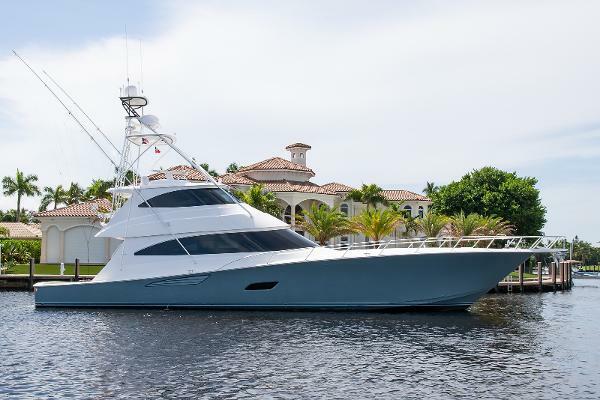 Take a look at our latest featured brokerage yachts! Your leader in new and used yacht sales from South Florida to Charleston. 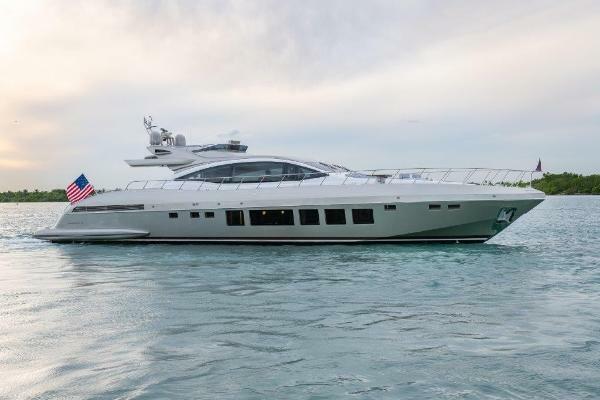 Search our massive database of available yachts on the market including all types of motor yachts, sportfish, trawlers, center consoles, and more. Click below to get your search started today. 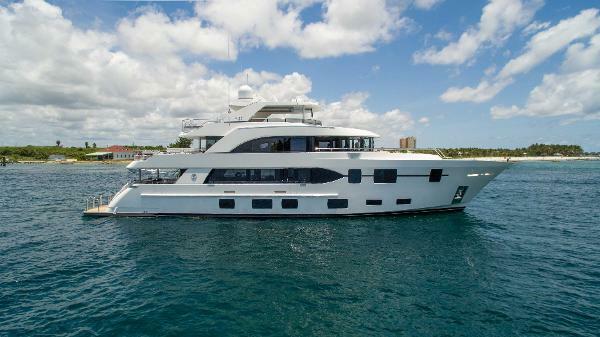 Throughout the year, HMY Yachts hosts several exciting events including our signature events, the Bimini Rendezvous. We are always adding new events and fishing tournaments to our calendar so check back here to stay up to date with the exciting events throughout the year. With 12 offices in strategic locations from South Florida to South Carolina, HMY covers the world's most popular yacht markets at the largest marinas around. Find your local HMY Yachts office by clicking the button below. Selecting the right yacht brokerage when selling your yacht improves the length of time your vessel is on the market as well as how much you can potentially get for it. When it comes to listing your yacht with a broker, don't settle. You can and should expect more from who is working for you. HMY Yachts has been in business since 1979 and is the most successful yacht brokerage in Florida and one of the largest in the world. What makes HMY unique? Watch our video or click here to visit our Why List Your Yacht With HMY page.